We offer a wide variety of Crop Hail plans that can fit into any budget. These plans are very flexible, you can add these just to certain fields if you don't want to cover every acre, you can add coverage later in the season, and we can promise you same day coverage if you're worried about an approaching storm. A nice feature also is you have the flexibility of buying up coverage if you have bumper crop yields and prices are rising. Our agency sells a new product that came out in 2017, called Margin Protection (MP). This is an interesting area-based product that is available in Nebraska for corn and soybeans and will pay producers when there is an unexpected decrease in operating margin caused by increased input costs, reduced county yields, or a combination of both. You can use MP as a standalone product or in conjunction with your existing Revenue Protection or Yield Protection. If you think MP can benefit you, please give us a call. We offer PRF insurance which is a program that uses a rainfall index model based on weather data collected by NOAA's Climate Prediction Center. 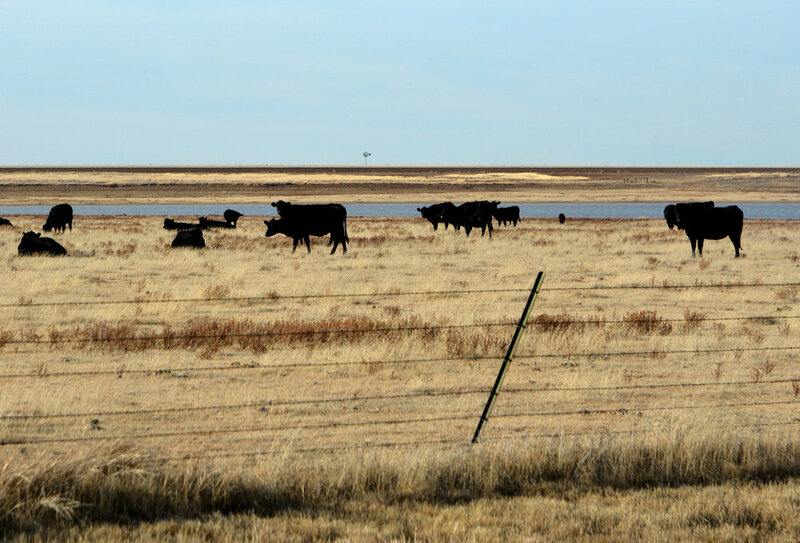 Farmers and ranchers can receive an indemnity when rainfall received is less than the long-term average for a specified grid they are in during a given two-month time frame. You can insure your land for either haying or grazing and choose whatever months you want to insure. Our agency offers LRP to our producers for cattle, swine, and sheep. This is similar to a put option, it allows producers to establish a floor price for protection while leaving upside price potential open. Unlike market contracts and options, it doesn't require a margin account or broker, it is closer to the actual ending value of the livestock and is based on cash market index prices rather than the futures market. This federally-sponsored program typically costs less than other options, is over perceived more favorably by lenders, and may provide benefits in terms of loan availability or lending rates.